"What is DAX?" blog welcomes you! "In priority AX2012. Spread useful projects and materials for the development of business applications. Good luck!" What Microsoft Dynamics AX version is bought in your organization? 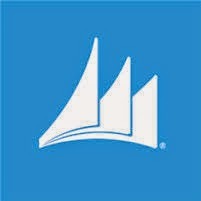 Microsoft Dynamics Blog. Технологии Blogger.